Located in the north of Andalucia, 200 km from Malaga, Jaen is one of the provinces with most monumental and natural attractive of the peninsula. 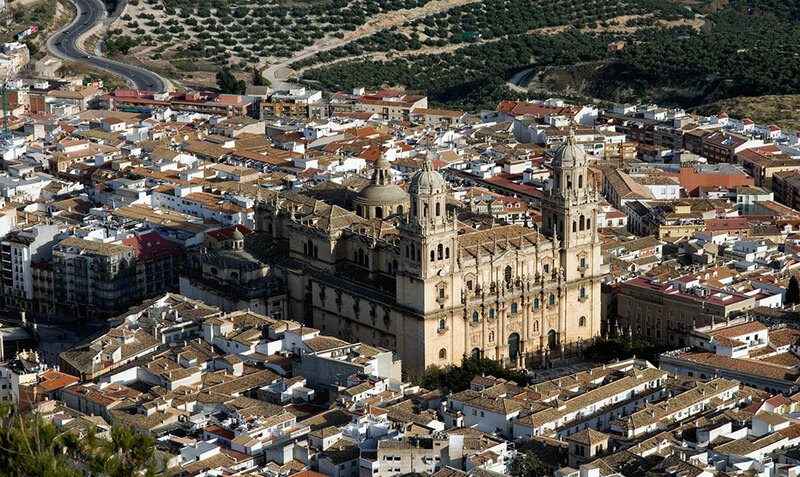 The city of Jaen is full of historic buildings and forms with Ubeda and Baeza one of the most famous monumental triangles of Andalucia. Throughout the province we can find a rich historical and cultural heritage since the days of Al-Andalus, from many castles and fortresses to large Renaissance buildings. But Jaen also has the largest expanse of protected areas in Spain, deserving special mention the natural park of Sierras de Cazorla, Segura and Las Villas, where the river Guadalquivir has its origin, the largest river in Andalusia. The province is well connected by an extensive network of highways and as well rail and bus. The nearest airport is the Airport Federico Garcia Lorca Granada – Jaén, about 100 km away. Travel time is approximately one hour. Other nearby airports are Malaga, Almeria and Seville. Private bus is available from Malaga airport to your final destination or vice versa, and also tours and excursions in Jaen. As part of our Malaga travel guide you also might find interesting the correct route to the destination with our transfers from Malaga airport to Jaen. We show you an easy way to get there. Weather forecast in Jaen for the next four days.